When selecting any form of major surgery, it’s only natural that you might want to go with the least invasive procedure possible. 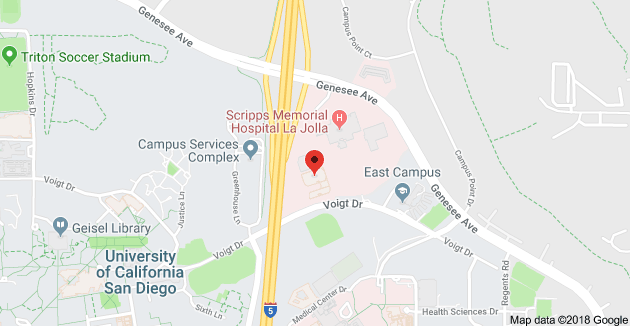 Fortunately, modern medicine offers more options along these lines than ever before — even in the field of weight loss surgery, where the least invasive procedure is laparoscopic banding or “lap band” surgery. But is this option necessarily the smartest one for your needs? Let’s examine the various factors that should inform your final decision. One of the great attractions regarding lap band surgery is the fact that the stomach isn’t permanently altered in any way. Instead of surgically reshaping the stomach or rerouting the attachment of the small intestine, as is the practice in gastric bypass procedures, we simply attach an adjustable band around the upper portion of the stomach. The diameter of the band is controlled (in the event that we need to adjust it) by a small bulb implanted under the abdominal skin. This is a much simpler arrangement than the more extensive surgery involved in other procedures, with a shorter and easier recovery period. It’s also easily reversible, unlike more permanent options, so we can always move on to something else if it isn’t getting the job done for you. Individuals struggling with blood sugar issues will be happy to know that it can curb insulin resistance while helping to shed pounds. So is lap band surgery a good choice for you? Quite possibly! If your weight loss challenge is severe but not as urgent as the most extreme cases, and you want to keep your future weight loss options as open as possible, then it could very well be the right move. If lap band surgery has failed for you in the past and/or you’re suffering from life-threatening ailments related to your weight, we may recommend a more drastic, permanent technique that will produce the fastest, most impressive results. Every patient has different needs and circumstances, so it’s imperative that you work closely with your bariatric surgery experts to weigh the pros and cons and make the best choice for your health. 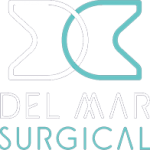 Contact Olde Del Mar for a consultation today!